A new pop-up restaurant is being launched at Pentewan Sands near St Austell by Cornish burger chain Hubbox. Hubbox St Austell opens on Wednesday (April 1) as part of a collaboration between Pentewan Sands Holiday Park and the Hubbox restaurant group, which already operates three restaurants in Truro, St Ives and Exeter, and is soon to expand to Plymouth. The new Hubbox, based in the former Driftwood Beach bar, will be “a laid-back style beach shack with the chain’s signature interior design”. 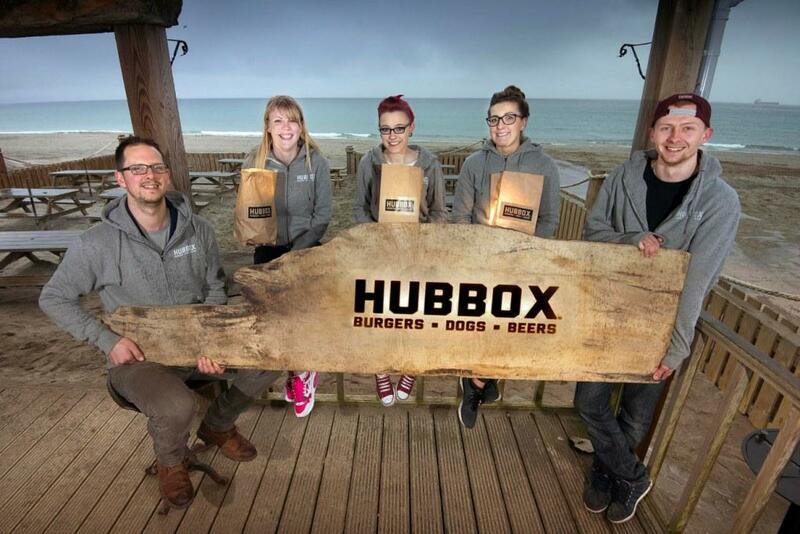 MD, Richard Boon, said: “Opening Hubbox St Austell at Pentewan Sands is a natural progression towards our ambition to take our burgers further into Devon, along with our next new restaurant opening in Plymouth later this spring.